Network traffic analysis has important applications in many fields, such as the quality of service provisioning, network monitoring, network optimization, and so on. We can get regional network situation by analyze all parties’ data, however, the cooperation among multiple parties suffers an extra drag from privacy and regulation issues. 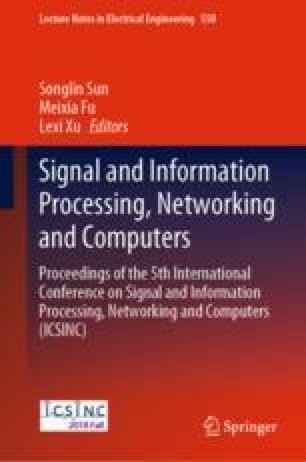 In this work, we apply secure multi-party computation methods to analyze more than three parties’ traffic data without revealing the secrets themselves. We present a clustering method based on IP network prefix and apply it to the traffic. Through the results of clustering, we can get subnets with the most considerable traffic in the network, and make relevant network settings for these subnets. The work in this paper is supported by the Joint Funds of National Natural Science Foundation of China and Xinjiang (Project U1603261).